When stepping in to a department store in search of new makeup you are suddenly shocked by the prices of the cosmetics sitting on the glass counter. Feeling beautiful and looking great should not break the piggy bank! 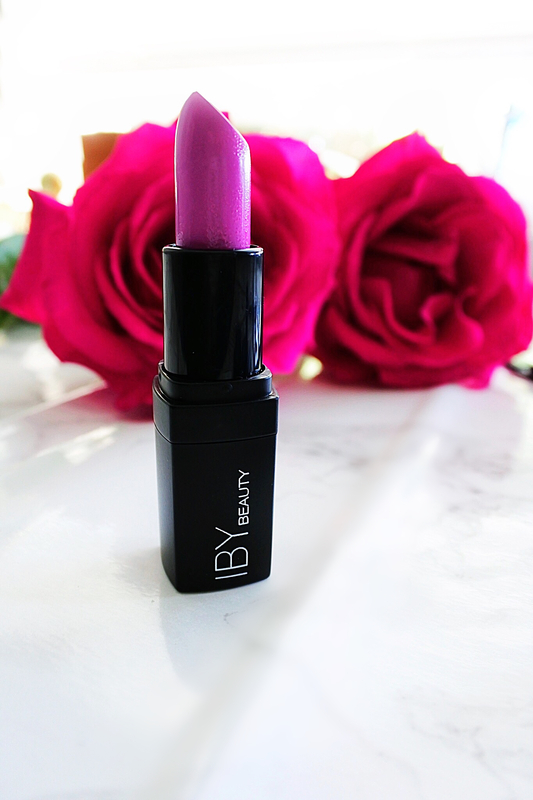 I’m thrilled to find IBY Beauty! I no longer have that guilty emotion when indulging in purchasing new makeup. 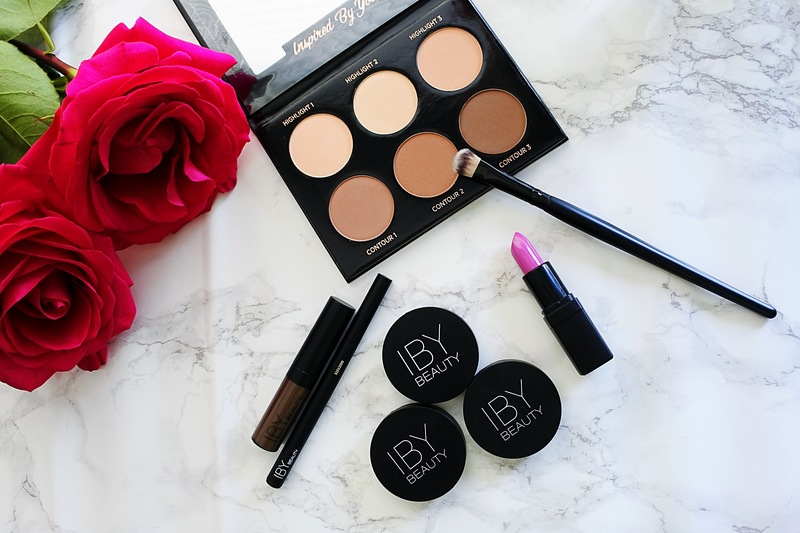 IBY Beauty, Inspired By You Beauty, created affordable and high quality cosmetics that allows you to express your creativity and personality! Feeling amazing and looking beautiful can be affordable, quick and easy! I am a beauty fanatic and love expressing my emotions and personality through makeup. Trying new techniques can be fun and I love that I don’t have to pay the expensive price tag! 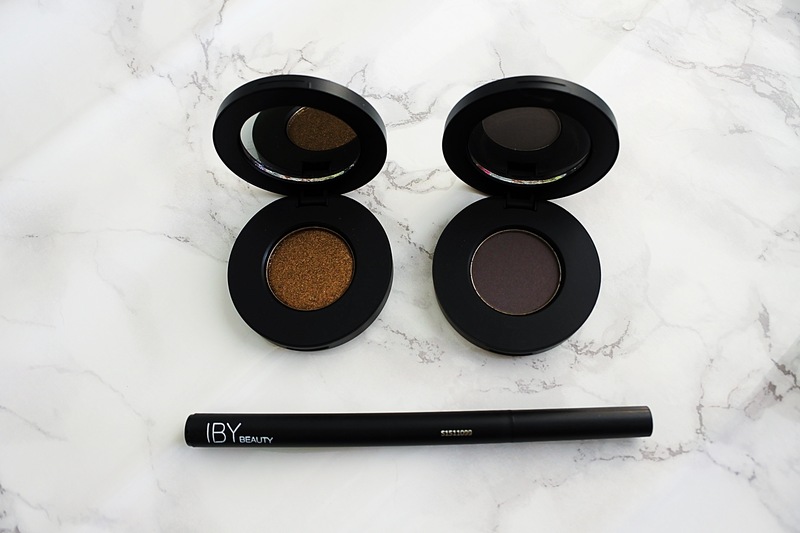 Let’s dive into a few products that I am really loving by IBY Beauty. I love chiseled cheek bones and creating a more define cheek bone that accentuates your best features. Contour kits is one of my best tools in creating the desired sculpted look I want. 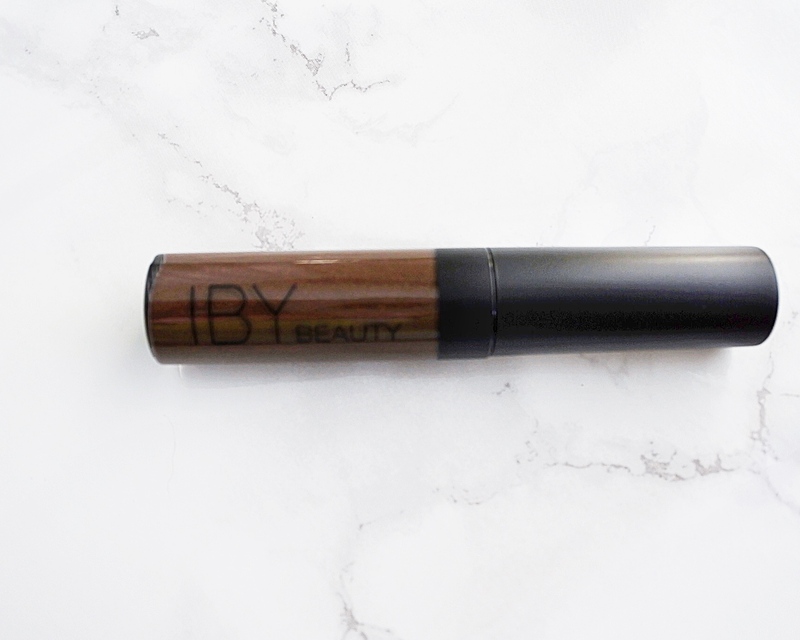 This contour kit by IBY Beauty helps to define and illuminate my features. The kits comes with 6 shades and an easy-to-follow guide to help you achieve a beautifully contoured face! I love the compact size which makes it easy to carry in my handbag when I’m traveling. Once applied the kit lasts all day and I did not have to do any touch ups! 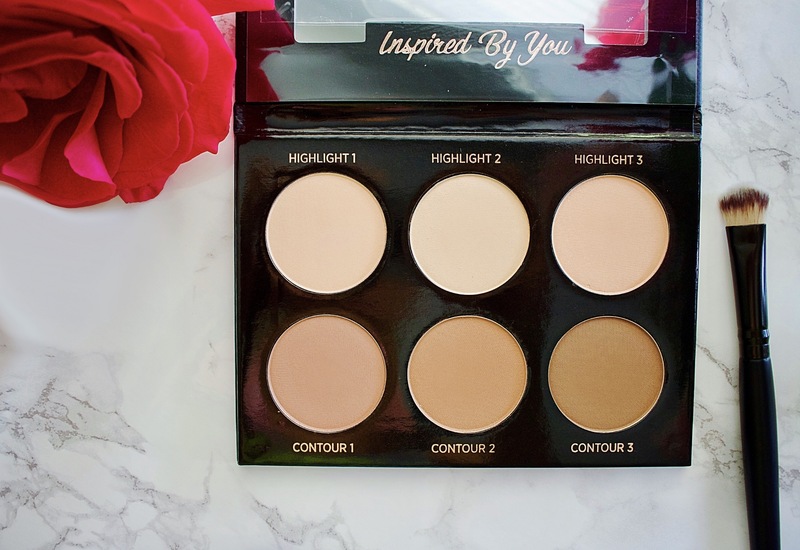 Most contour kits can have you spending upwards of $40, but the IBY Beauty Highlight and Contour Palette is only $25! Now that is a deal you can’t pass up! The All About Eyes Kit helps me create two different looks. I love creating a sultry smokey eye when I am headed out for a fun night out. It seems to be my perfect go-to-look! I can also create a more classic look that is great for work. There are three different sets depending on the look you are trying to achieve. The Neutral, Classic or Smokey. I opted for a neutral look that I can easily layer into a more smokey appearance. The eyeshadows are so soft and have a velvety texture. My favorite part is the pigmentation that is easy to blend and creates a long lasting look. When gliding on the Jet Black Luxe Liner (remember they are sisters not twins!) it creates the perfect winged cat eye. Hello peachy cheeks! 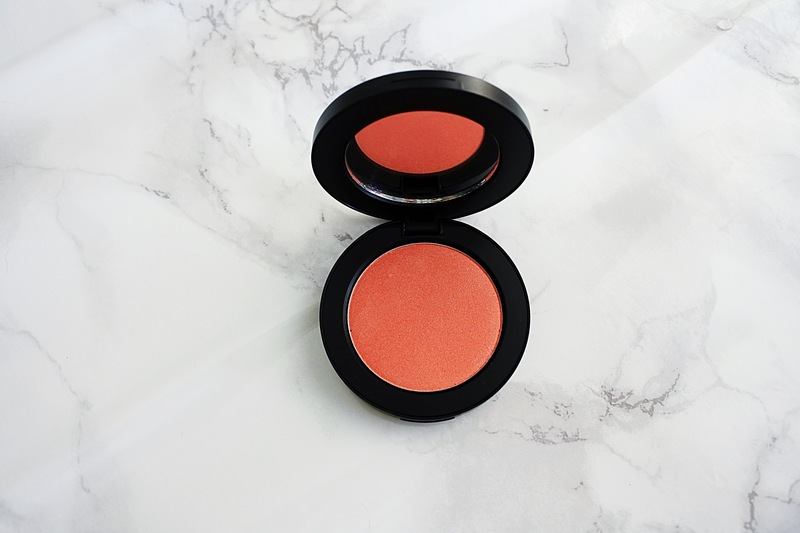 The glow and pigment of this blush is amazing! The Mineral Pressed Blush is infused with ultra-fine minerals for a soft and sheer appearance. I love to layer it for extra intensity. I tried the peachy sheen and love the color. 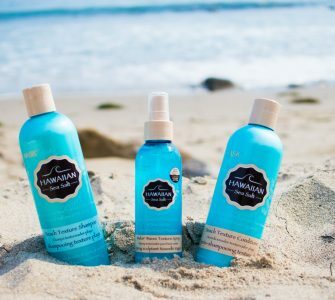 It creates a fresh glow! It’s available in 4 shades- Peachy Sheen, Raspberry, Peachy, and Passion Pink! Next up is the Brow Tint. My eyebrows are one of my finishing touches when doing my makeup. The Brow Tint tames the strands in my eyebrows and glides on to hold them in place. It sets, tames and tints brows plus conditions them! My eyebrows look fuller and smoother. I have not tried a brow tint before and now I don’t think I can live without it! My eyebrows look more defined and the gel really hold them in place throughout the whole day! This is now a staple in my get-ready bag! My grandmother always said, “Never leave the house without your lips!” and I’ve made that my motto in life! It’s my finishing touch to my everyday look! My grandmother loved makeup and I take after her a lot with my love of fashion and beauty. This High Intensity Lipstick definitly lives up to its name. The bold color glides on smooth and is highly-pigmented. It’s also very hydrating and I only needed to reapply once throughout the day! 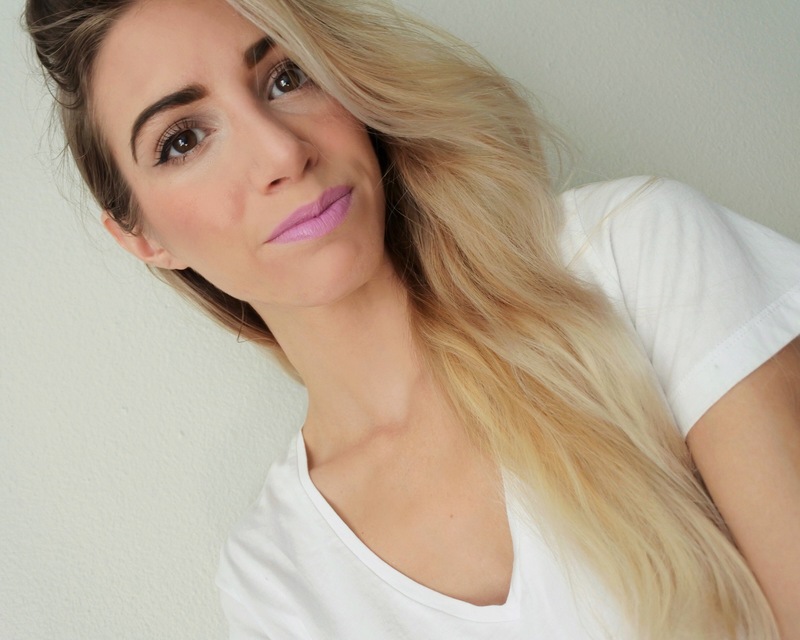 I love this bold lipstick and it’s so fun!! This is a must-try and highly recommend! *This post is sponsored by IBY Beauty, but all opinions and thoughts remain my own. 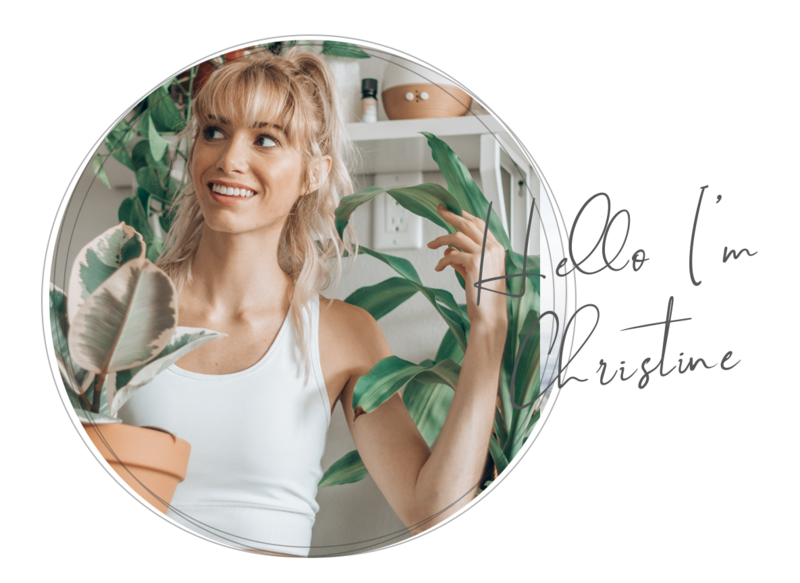 Thank you for supporting brands that make Christine Marie possible.